Many people delay the idea of divorce due to concern for their children. They don’t want their children to go through that. In fact “staying together for the kids” has become such a common occurrence that it is practically a cliche. However, in some situations, “staying together” is not the best solution for your children. A child can feel more secure with two separate households than in one dysfunctional one. Watching parents fight can leave a child with feelings of fear and anxiety. They do not understand what is happening or why it is happening, and do not know what will happen to them. In the state of Florida, there are two components of Child Custody that are intended to help protect your relationship with your child once a divorce has occurred or is in process. The first is Parental Responsibility. This determines the authority each parent has in regards to decision making for the child. 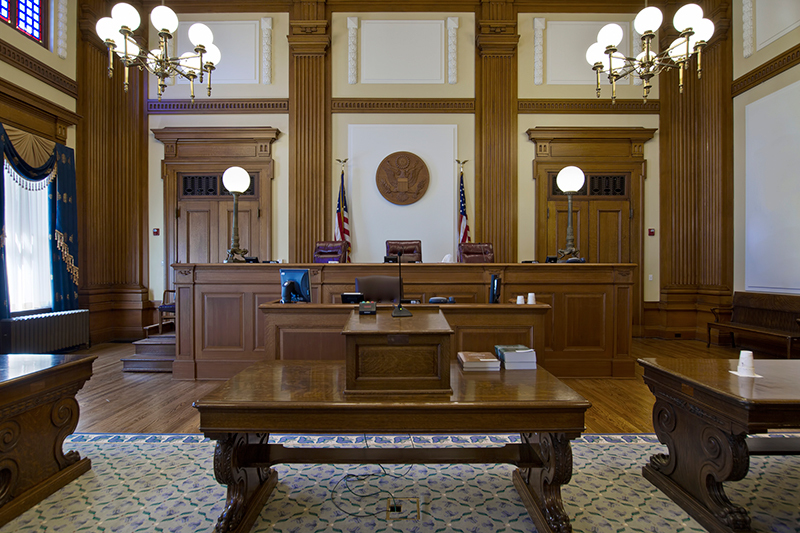 While this is typically an equal split, there can be situations where the Court would determine one parent to have greater authority in major decisions such as education or healthcare. The second component is Time Sharing. This is the division of custody where each parent is given allotted time to spend with their child. One parent may have more time than the other, but this really just comes down to what is in the best interest of the child. The courts will also work towards the best possible situation for the child. This typically includes them having a loving and healthy relationship with both parents. Dealing with custody can be scary, but being prepared can help to ease your anxiety and make this easier for both you and your children. We help you to understand what the process is like, what to expect, and what your goals are. We then will work with you to develop a plan to not only accomplish those goals, but so that you know what your next steps are and what to do if any custody issues arise in the future. 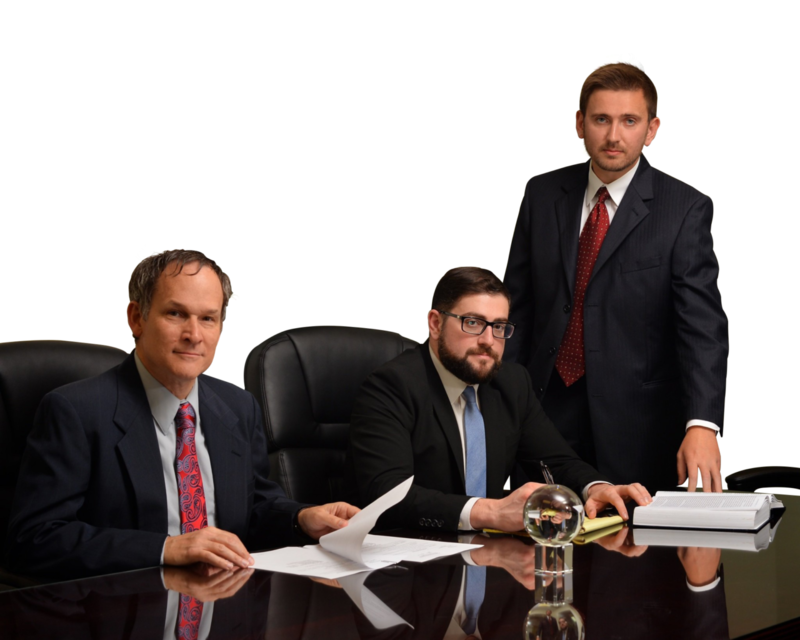 Contact us now for a no obligation consultation with our Jacksonville Child Custody Experts, and start planning for a better future for you and your children.